Capital Raising contact us today! cfg specializes in assisting business owners in acquiring financing that is tailored to their company’s unique and specific needs. We obtain capital from institutional and private investors, and always strive for the best overall financial solution at favorable terms. Raising capital is one of the most difficult challenges faced by today’s entrepreneurs. Banks are demanding more and implementing stringent qualifying standards for businesses seeking funding. You might be surprised to find out that there alternatives to bank financing for raising capital. 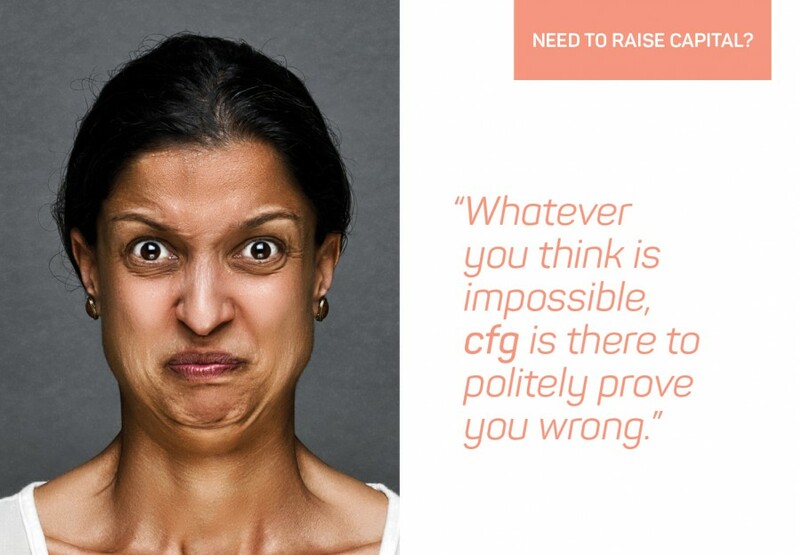 cfg can give all the insights to put together the necessary project proposals and guide you through the process of capital raising. In addition, busy bankers and private investors are often under-resourced to find viable investment projects to fund. With cfg advisory services, financial institutions will get feasible, well-documented, well-managed projects to increase their commercial loan portfolio at prudent risk levels. cfg has many Caribbean success stories that exhibit the diverse sources of alternative capital raising structures. Our best-know example is the refinancing of Building Depot Member Services; the consumer finance arm of a leading Curacao household goods and hardware store, which burnt down completely in 2013. cfg had the financial lead in this project, which resulted in the re-opening of Building Depot in 2014 and further growth in the years afterwards with issuance of bonds in a private placement and public listing in 2015 and 2016 respectively for the consumer financing arm. cfg has an excellent track record. Find out more.